Check out the blog post and download the wrapper unit. How I can configure it in Spanish? FParent. 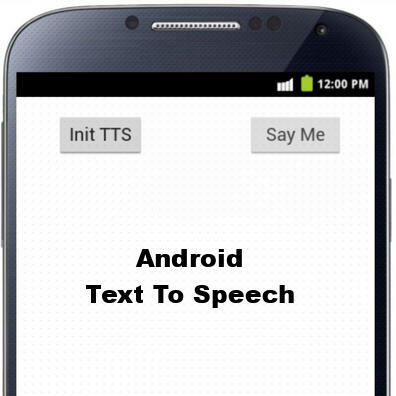 tts.setLanguage (TJLocale.JavaClass.getDefault); the app crash. Speech to Text without VirtualKeyboard button? First of all, thank you for this example. On my Samsung S3 (Android 4.3) example doesn’t work. Prior to upgrade of Android version everything was working fine. On another device (Android 4.0.4) there is no problem. I noticed that there were some changes in API level 18 for TTS. Maybe that’s the reason?